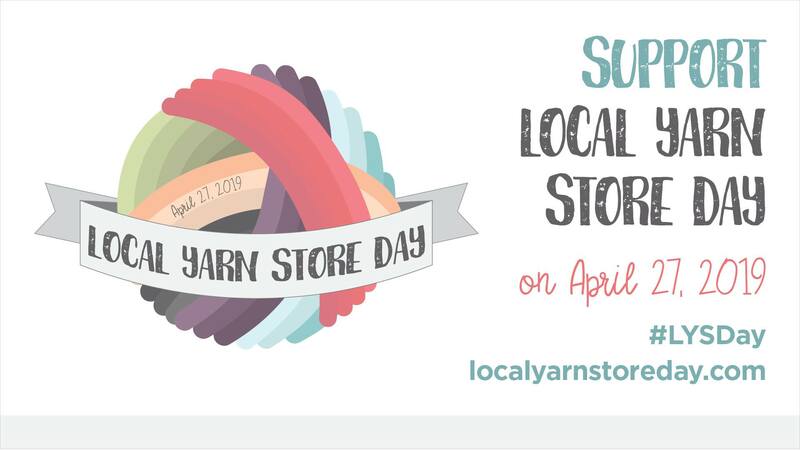 Join us for the 2nd Annual #LYSDay Local Yarn Store Day! 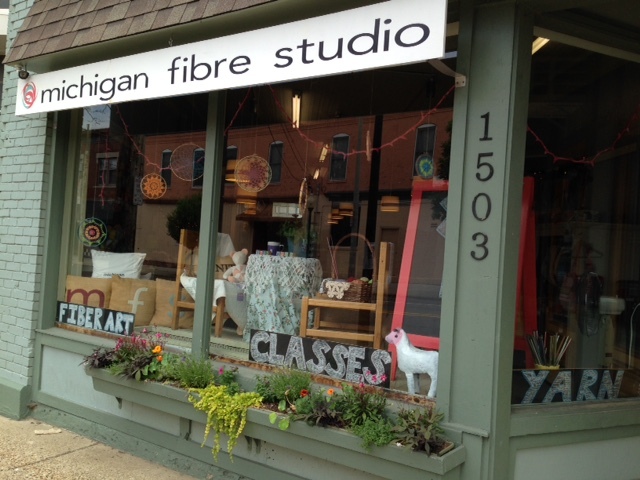 The National NeedleArts Association is helping local yarn shops promote the products, classes, and community that Local Yarn Shops offer, and we can’t wait to see you on April 27! 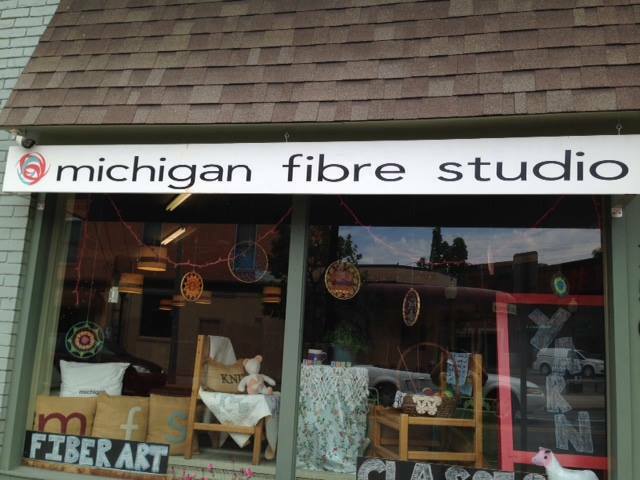 Again this year, we will be participating with West Michigan Yarn Quest! 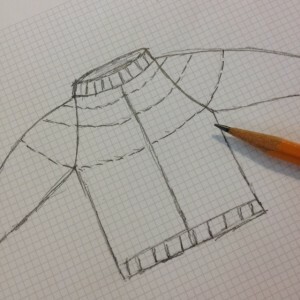 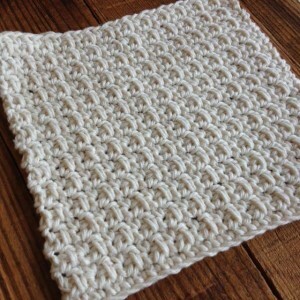 So if you have your passport, you will get 20% off your regularly priced yarns!